The last few days have been exciting ones for the video game community. In Los Angeles the video game expo E3 has taken place. At E3 developers and companies come to showcase various games for the upcoming year. Sony, Microsoft, Ubisoft, Bethesda,to name a few, each have their own conference to show gamers things they have been working on and to look forward to in the year to come. Monday June 15 Sony had their conference. Sony’s conference displayed some big name games such as Uncharted 4 and Call of Duty: Black Ops 3. They even showed some new original games such as Horizon: Zero Dawn. However, despite all of these titles, one of the most talked about and excited for title was the announcement of a Final Fantasy: VII remake. The video above is a clip taken from the Sony conference. In it is the announcement of the remake along with the trailer for it. At the end of the video it is noticeable by the audience’s reaction their excitement for this title. For those unfamiliar with this title, and the Final Fantasy series, might be confused why people are excited for this. What is the big deal? To understand why this remake is a big deal we must first take a look at what makes this game popular. Final Fantasy VII was released for the PlayStation in 1997. That is 18 years ago! The game was developed and published by Square Enix. Besides the Final Fantasy series, they have created other popular games such as Kingdom Hearts and Hitman. To some, the image on the left might look bad just for the graphics alone. However, in 1997 these 3D graphics are groundbreaking for an RPG. Of course, graphics alone is not enough to make this title popular. To avoid major spoilers,one of the playable characters dies early on in the series. What makes this significant is who the character is and what they represent and the relationship they have with the main protagonist. Besides the death, the game conjures emotions within the player from various situations throughout the story. 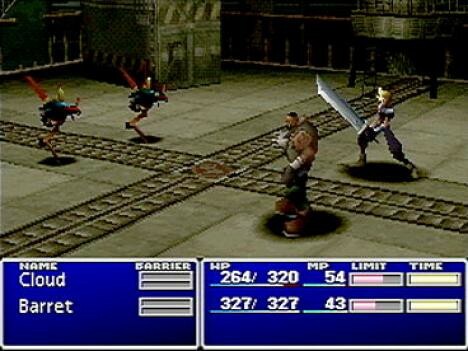 In addition to the plot and characters Final Fantasy: VII offered a unique game play to the turn base style game. Introduced to this installment, Square Enix added the Materia system. With the use of Materia players could teach their characters abilities to use in battle. Another unique feature to this game is introduction to mini-games. 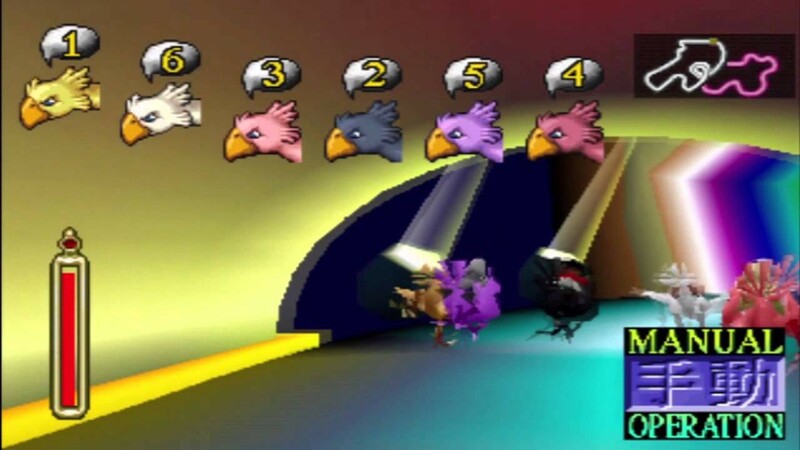 Some included the Chocobo racing, raising Chocobos, and snowboarding. 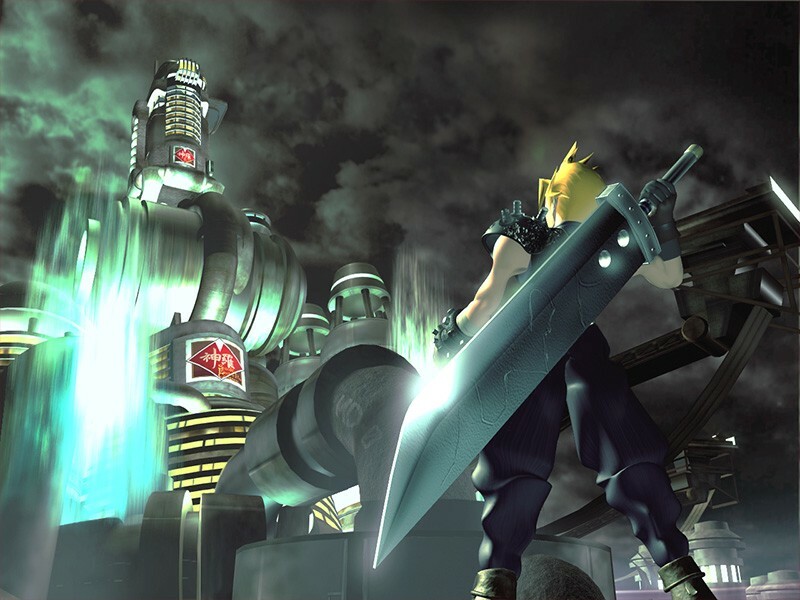 Since the Final Fantasy VII debut in 1997 it would not be the last fans would see of their beloved game. 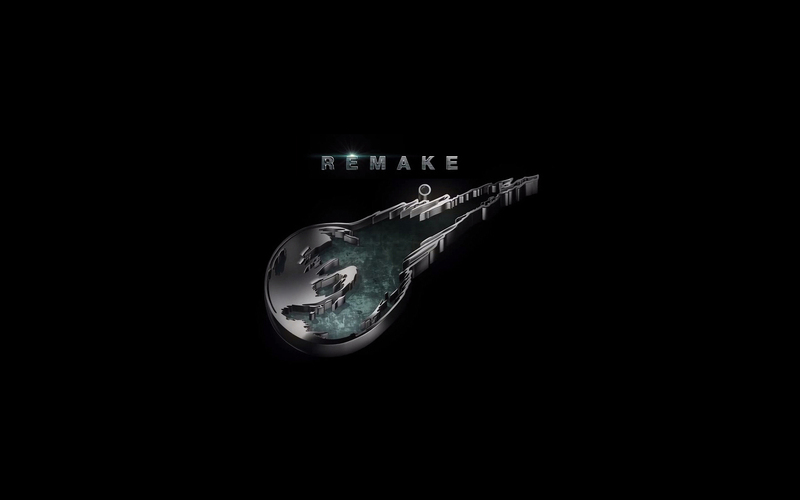 Years after the release Square Enix has published secondary games under the title along with making a CGI movie based off the game. The first compilation to be released was Final Fantasy VII: Dirge of Cerberus in 2006 for PlayStation 2. This game takes place three years after the original. Instead of playing as Cloud players get the opportunity to play as Vincent in this fast-paced first person shooter. The second game released was Final Fantasy VII: Crisis Core in 2008 for PlayStation Portable(PSP). Crisis Core is a prequel to the original game taking place seven years before the events of Final Fantasy VII. Zack is the main protagonist and was first seen in the original game during character flashbacks. Throughout the game other characters from the original make appearances. 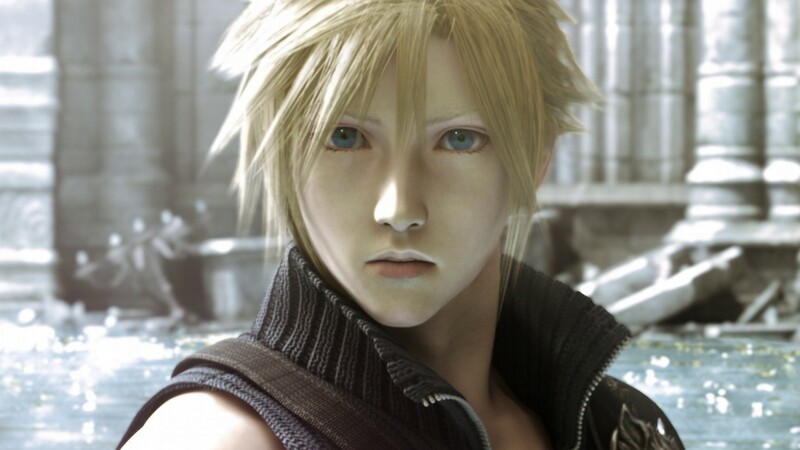 Mentioned previously, Square Enix did release a CGI movie of the game called Final Fantasy VII: Advent Children in 2006. The movie is a sequel taking place two years after the events of the original. In 2013 Square Enix released a PC version of the original game on the PC platform Steam. The graphics and gameplay remain the same in the PC version. Finally in 2005 at E3 Square Enix showed a technical demo of Final Fantasy VII . After the showing of the demo, it has stirred up rumors of a potential remake. According to the Final Fantasy Wiki the purpose of showing this video was to showcase the graphical capabilities of the PlayStation 3. Despite it being only a demo it did not stop fans from asking for a remake, which Square Enix continued to deny doing. After years of hoping and asking, Square Enix has finally answered the fans and plans on releasing a complete remake of one of the best selling role-playing games: Final Fantasy VII. Director Tetsuya Nomura, the original director of the game, has taken on the same role for the remake; appeasing many fans. So far there is not much known about the remake. It was also revealed in another interview with EuroGamer Normua has stated production for the remake has been underway since last year. Normura has even expressed interest in creating other remakes for other Final Fantasy titles. The remake has created a lot of buzz even outside of the franchise. The announcement has got people asking if with the success of this game, can gamers start to look forward to remakes of other older classics. The Final Fantasy VII remake has opened the door for many possibilities. So far there is no known release date but fans are speculating they will release the game for the 20th anniversary. For now, fans have to be patient in hearing what’s to come next for the remake.